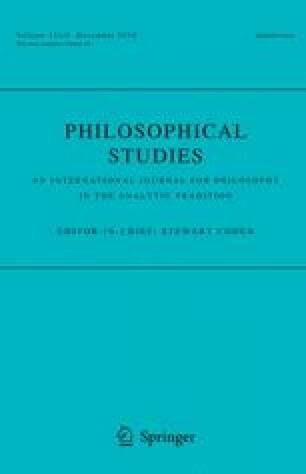 I argue that strong representationalism, the view that for a perceptual experience to have a certain phenomenal character just is for it to have a certain representational content (perhaps represented in the right sort of way), encounters two problems: the dual looks problem and the duplication problem. The dual looks problem is this: strong representationalism predicts that how things phenomenally look to the subject reflects the content of the experience. But some objects phenomenally look to both have and not have certain properties, for example, my bracelet may phenomenally look to be circular-shaped and oval-shaped (and hence non-circular-shaped). So, if strong representationalism is true, then the content of my experience ought to represent my bracelet as being both circular-shaped and non-circular-shaped. Yet, intuitively, the content of my experience does not represent my bracelet as being both circular-shaped and non-circular-shaped. The duplication problem is this. On a standard conception of content, spatio-temporally distinct experiences and experiences had by distinct subjects may differ in content despite the fact that they are phenomenally indistinguishable. But this undermines the thesis that phenomenal character determines content. I argue that the two problems can be solved by applying a version of an idea from David Chalmers, which is to recognize the existence of genuinely centered properties in the content of perceptual experience. Tye, M. (2008). The admissible contents of visual experience. The Philosophical Quarterly. doi: 10.1111/j.1467-9213.2008.575.x.